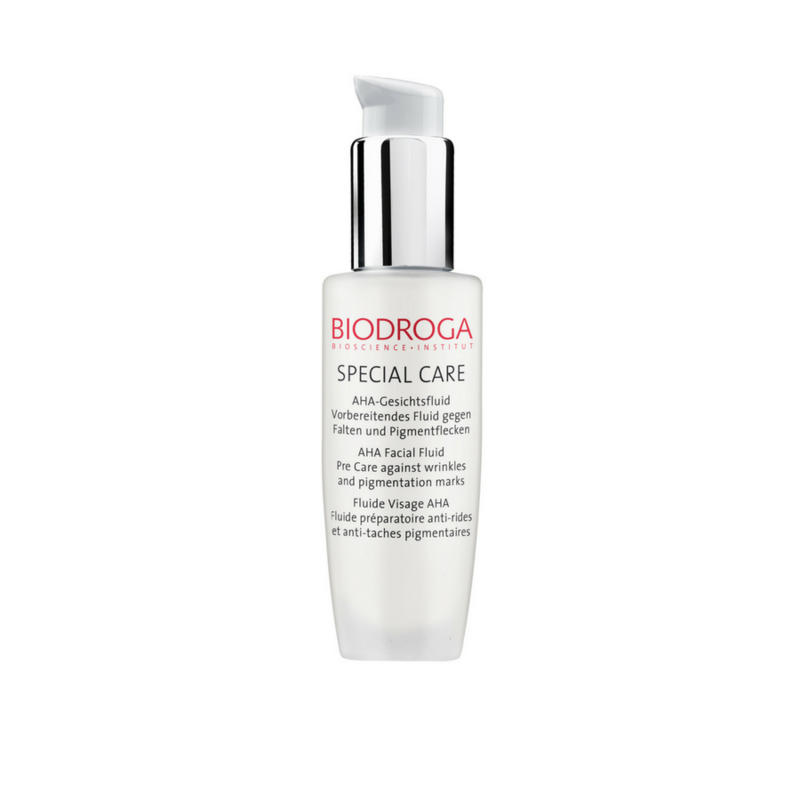 Highly concentrated fluid that dissolves dead skin cells, activates skin regeneration and reduces small lines and wrinkles. 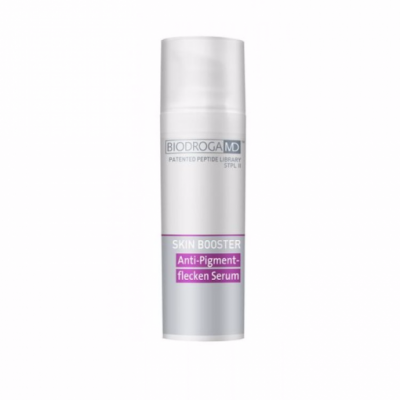 Counteracts the formation of pigmentation spots and fades existing pigmentation spots and improves the skin’s elasticity. Suitable for all skin types. 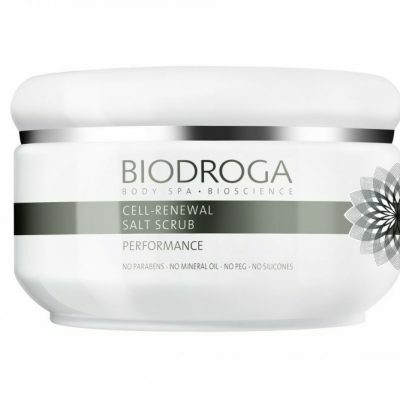 Use first before applying any other Biodroga Systems product. I simply love this product! 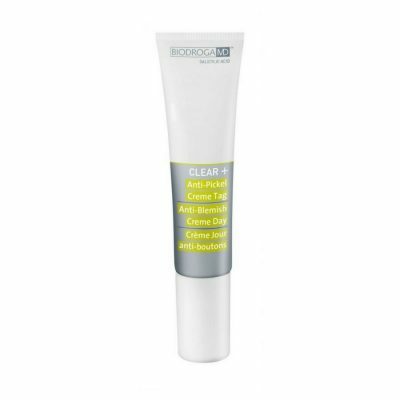 It makes my skin feel so smooth and my pores are much smaller!